These are the templates for Hexie Half Quilt patterns. The set includes a 5" and a 10" template. 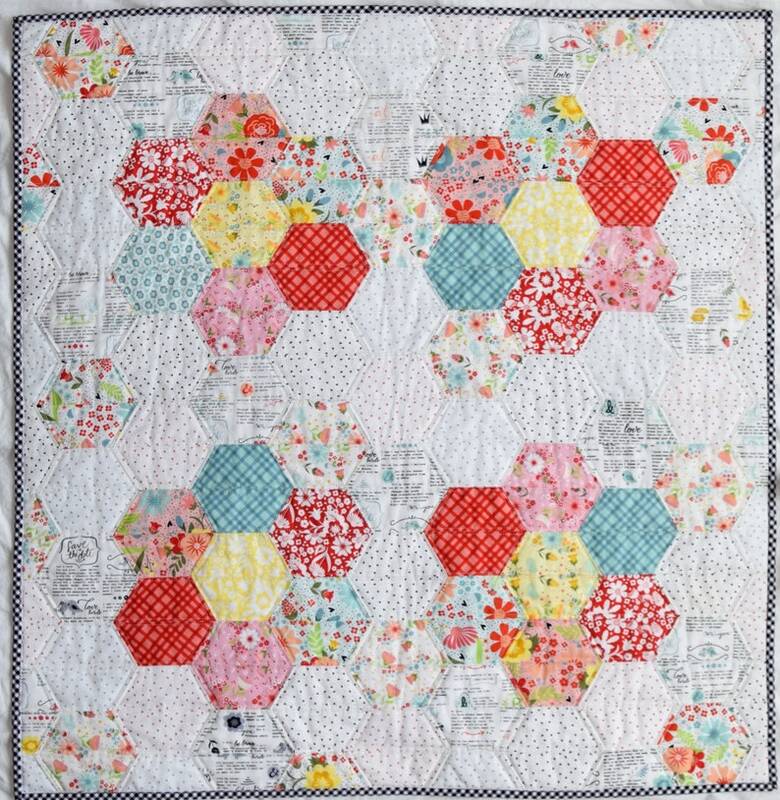 You can use the 5" template to make our Bea's Blooms quilt pattern. Thanks for quick service and fast shipping! Great fabric at great prices! We accept all major credit cards through Etsy Direct Checkout, Paypal and Etsy Gift Cards. Our shop does not offer refunds or exchanges unless your merchandise is damaged or defective in some way. Our shipping is through the U.S. Postal Service. Most items will be shipped the same day they are ordered.